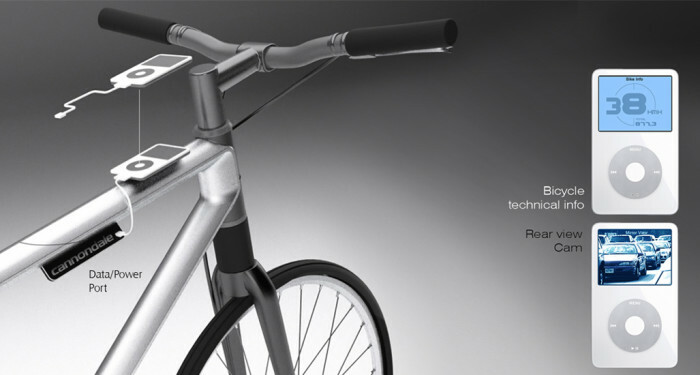 The iPod model was designed with technophiles in mind. 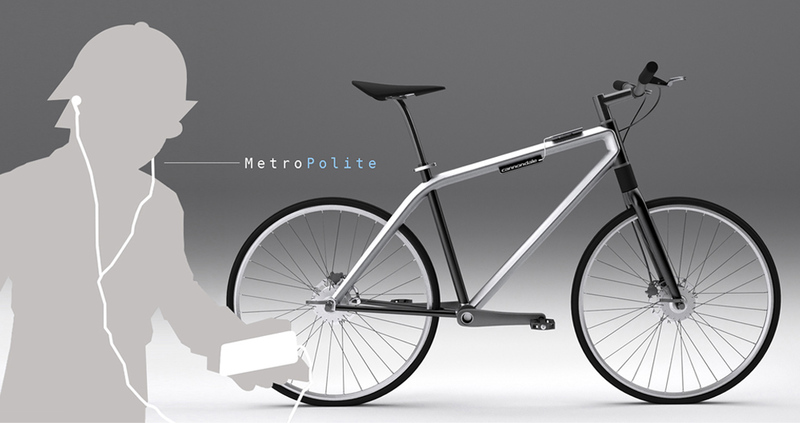 It has a metropolitan look, with cutting-edge design and pure, clean lines. 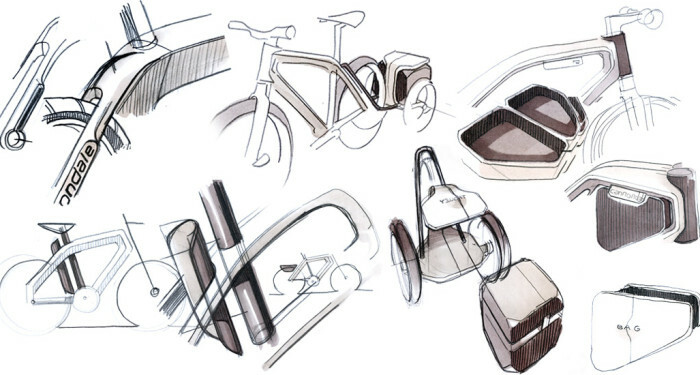 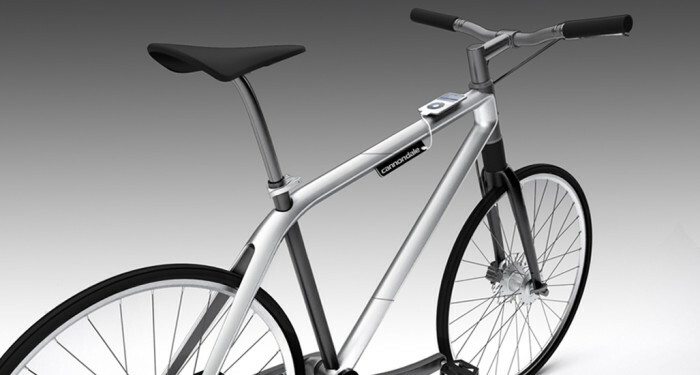 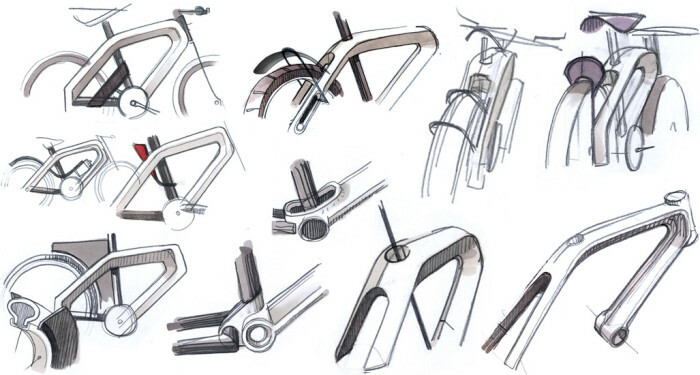 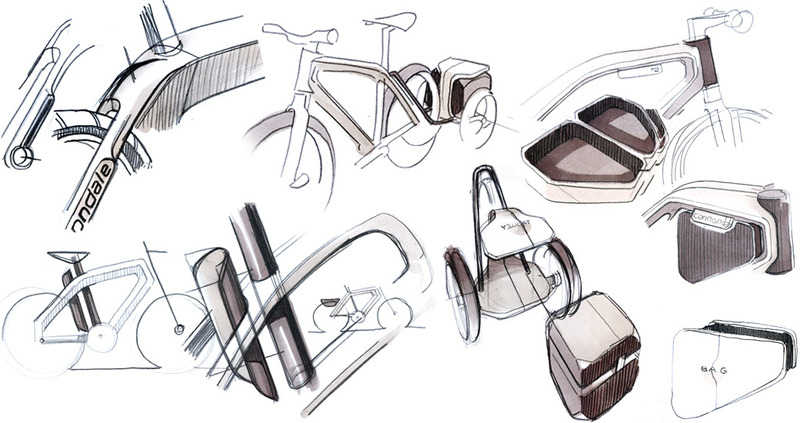 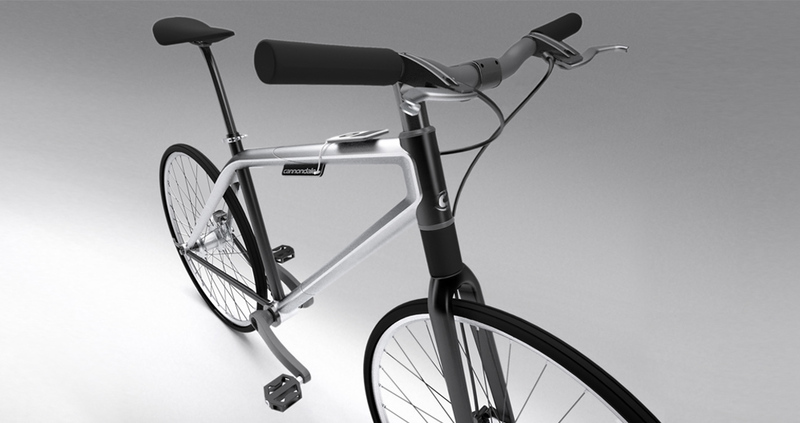 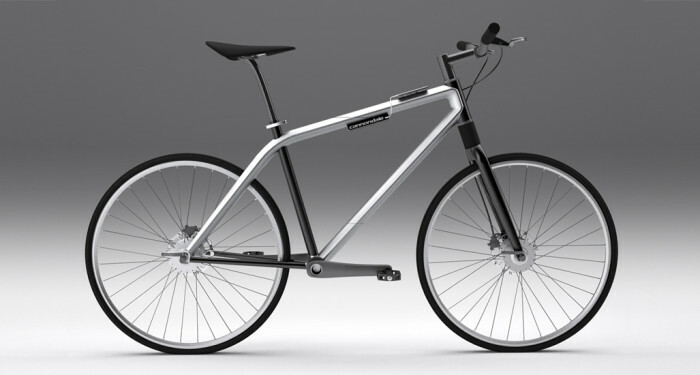 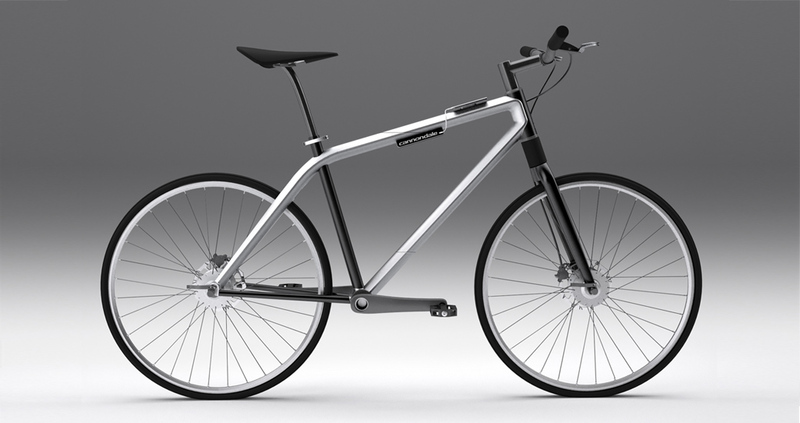 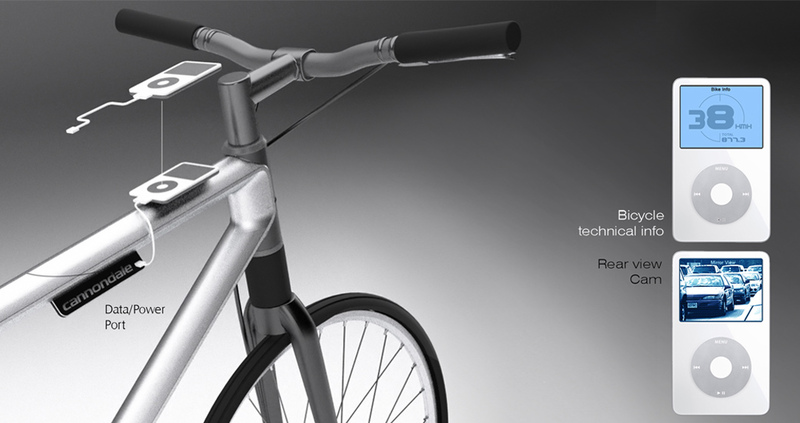 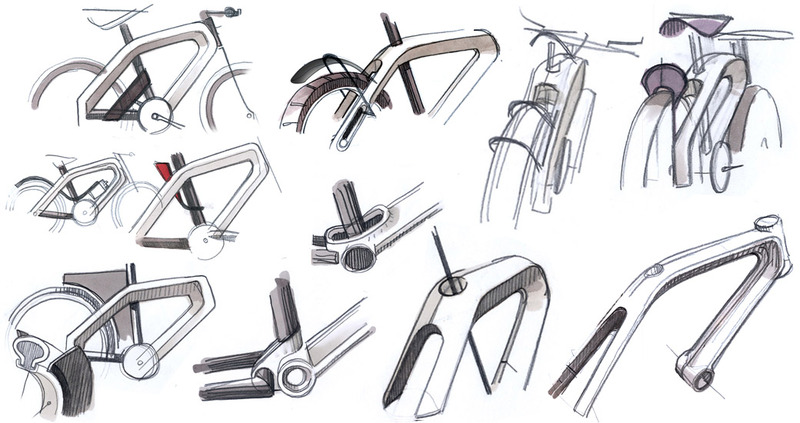 The most innovative components are its universal joint transmission and iPod support located on the front of the frame. 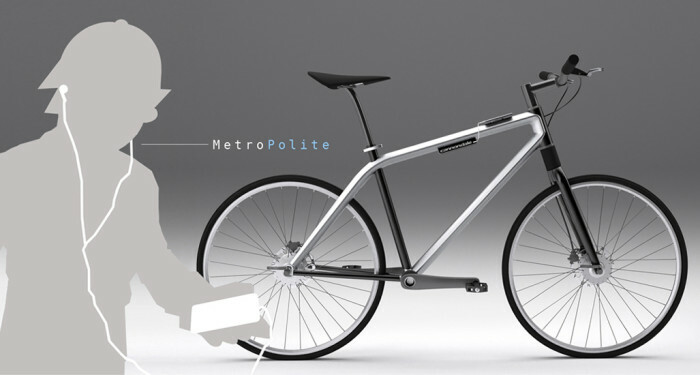 The range of applications available for city use (maps, routes, music, etc.) includes a rear-view traffic display employing a mini-camera.